The scientific and research activities of MSC-LES at University of Calabria aim at successfully expand on and bring unique innovations in Industry, Logistics and Defense including industrial plants and productionsystems design and management, logistics nodes and supply chain management, human behavior modeling and multi-cohalition systems. MSC-LES works with a number of industries, universities, research institutions, governments, all over the world. 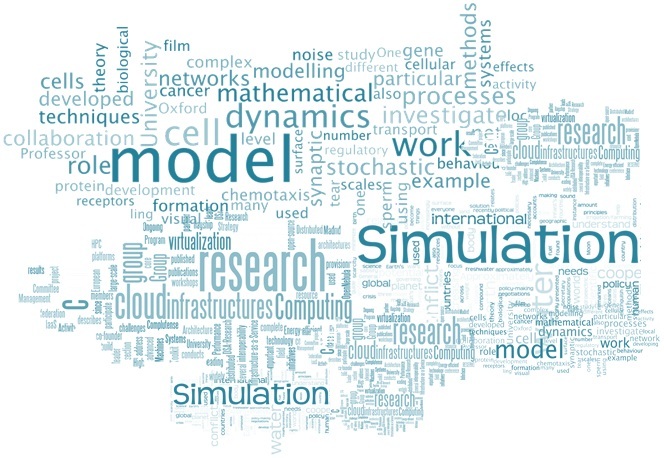 Different Modeling & Simulation paradigms and architectures are used as advanced problem solving methodologies, for developing decision support tools and for training and education in complex systems. Click here to find a complete description of the MSC-LES Applied Research Areas. Results of the research activites are published in different international journals and conferences articles.